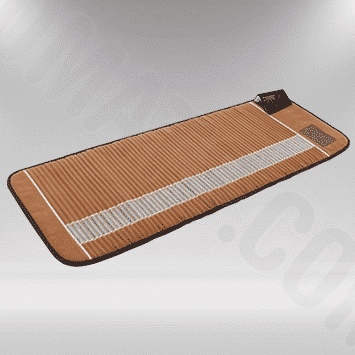 Biomat® is the ultimate tool for energetic balancing on a cellular level. 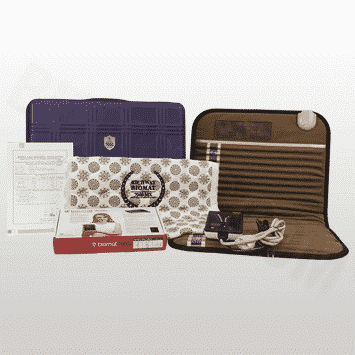 Decrease pain, balance and support the immune system, and relieve stress with a Biomat®. Combine the BioAcoustic Mat™ with the Biomat® to maximize your relaxation and wellbeing. BioTrinity Care™ is the synergistic effect caused by using the BioAcoustic Mat™ in conjunction with the Biomat®. The design of the BioAcoustic Mat™ allows the Biomat® to fit comfortably on top. 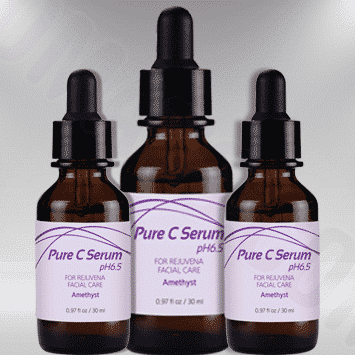 Combining the energies of these two powerful healing tools will maximize your experience. The therapeutic frequencies will calm the body, and the entrancing music will calm the mind. The BioAcoustic Mat’s™ vibrations help the body enter a deep state of tranquility, which allows you to receive the full effects of the far infrared rays and negative ions emitted from the Biomat®. The Biomat Professional is an important addition to professional medical and wellness treatment environments. 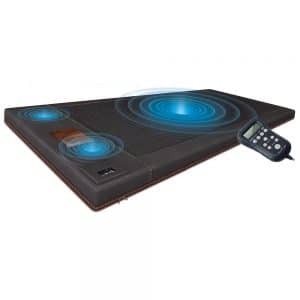 Whichever healing art you practice, when you add the far infrared and negative ion therapy available through the Biomat® Professional to your specific brand of care and attention, you will provide an unparalleled and effective healing experience for your clients. If you are a health and/or wellness professional, a member of our military, or a first responder please enjoy Richway Biomat’s $100 discount by selecting Biomat Professional with Discount from the drop-down menu.